Reduces smoke and engine noise. Restores lost fuel economy due to carbon fouled rings, valves and injectors. 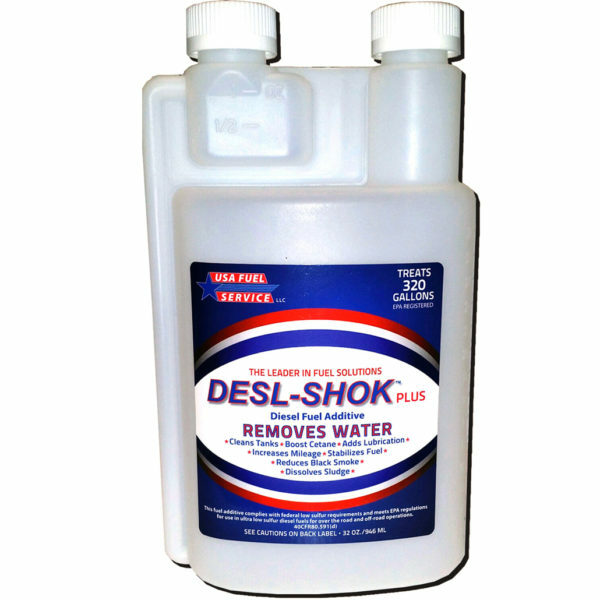 Stabilizes all diesel fuels including regular, Low-Sulfur & Ultra-Low-Sulfur diesels. 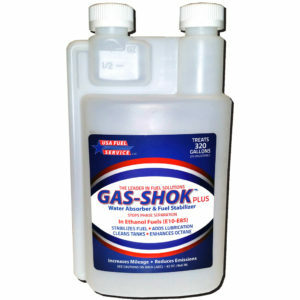 Adds lubrication to extend fuel pump and injector life. 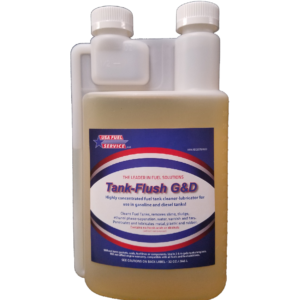 It provides the highest level of protection to eliminate condensation build-up in fuel tanks which is reported to be the root cause of over 70% of engine failures. It keeps injectors, carbs and fuel lines clean and promotes a cleaner burning fuel which reduces carbon build-up in engines and exhaust systems. DESL-SHOK is a broad spectrum formula that delivers the full range of protection you need including a water-dispersant, stabilizer, lubricant, cleaner and combustion enhancer. It provides everything needed to keep your boat, auto, truck, RV, and generator starting easily and running smoothly. 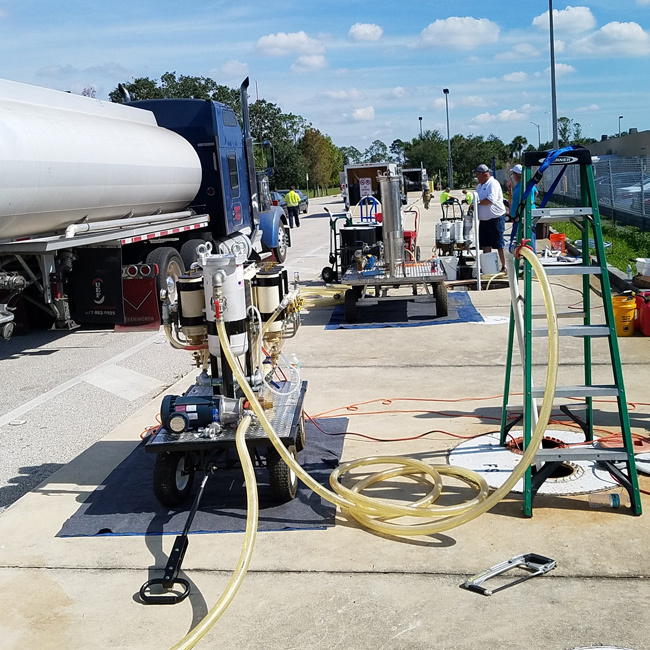 See our “Tech Tips” page with more detailed information about fuel additives.